Two or three things I know about her. Let’s talk about favourite lines. That is, let’s talk about what one loves. Here is a favourite line of mine from a short-story by Junot Diaz: "The half-life of love is forever." The line of Diaz’s that I have quoted above occurs at the end of the last story in his collection This Is How You Lose Her. My second favourite line comes early in the book. Actually, it is the first line of the collection’s first story: "I’m not a bad guy." I like that line so much because it tells me that modern love stories, at least those told by men, are seeded in guilt. We live in an unequal society — how could it be otherwise? Or, if you find my generalisation unconvincing, let me make my case in another way. It’s too late in the day to be invested in masculine innocence. You can go on believing in the idea of pure romance, but that’s what it is, a romance — pure fiction. The only honest thing for a writer to do in this scenario is show that he or she is spinning a story. Which brings me to my third favourite line. In another story of Diaz’s in the same collection, told in the second person, the narrator’s girlfriend reads his journal and finds out that he is cheating on her. She goes berserk, yelling at him, but he is full of guile. "Baby, you say, baby, this is part of my novel." Is that the line I like so much or the one that follows? "This is how you lose her." "This is part of my novel" is a signal that Diaz gives about the book you are holding in your hands. The gesture is repeated. The reader is taken into confidence. I don’t mean the narrator’s confession about cheating; instead, the narrator’s revelation that fabrication is at the heart of it. 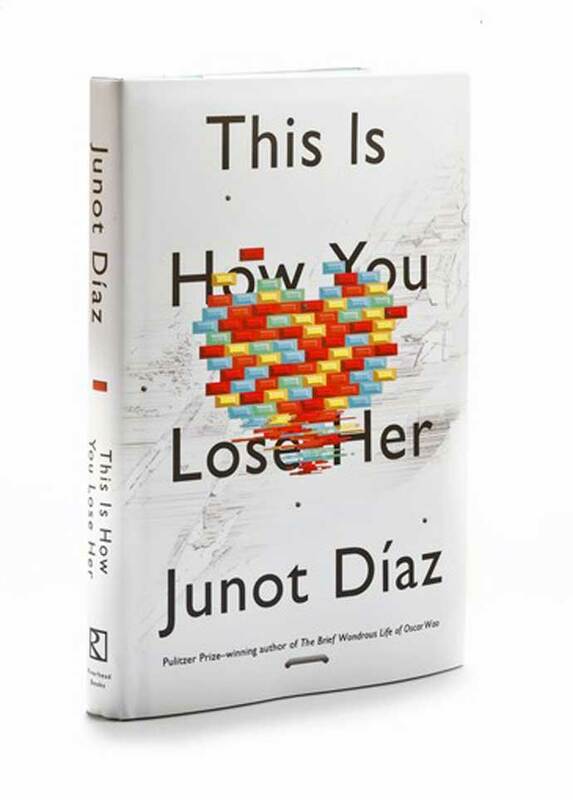 At the end of This is How You Lose Her, a girlfriend ending her relationship with Diaz’s narrator gives him a file of photos and messages from his cheating days. Dear Yunior, for your next book. Ian McEwan’s Atonement is a love-story marred by mishaps. The person who sets the sadness into motion is a 10-year-old girl named Briony Tallis. Years later, with the Second World War imminent, Tallis is a young writer reflecting on the modern sensibility. The age of characters and plots, she decides, is over. The novella she writes with these goals in mind is rejected. What is still needed, the editor, reminds her is a story. A forward-moving narrative. The editor is right, but so is Briony. Once you have made a break with nineteenth-century realism, there’s no going back. Consciousness is key. What I love about exchange between Briony and the editor is that it brings to the fore the question that is the mark of any modern story. The question of the repressed. What is it, Briony asks, that she is hiding in her story? 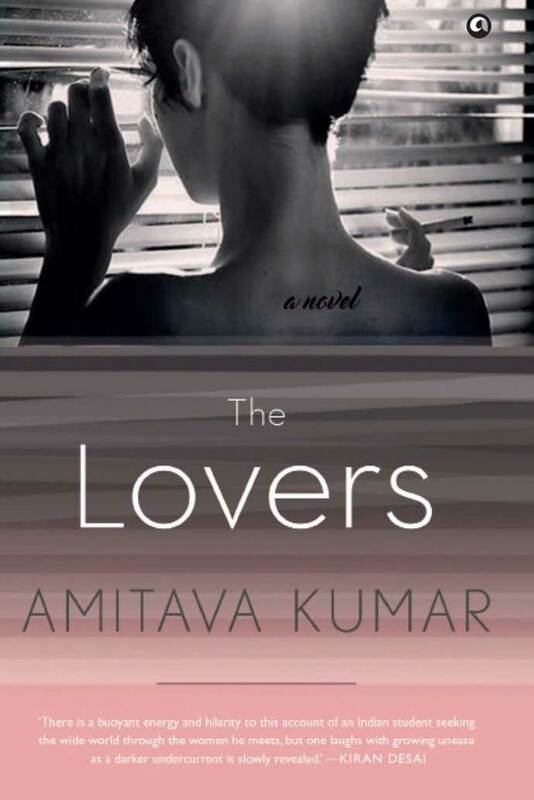 Talking of the repressed, the reason I’m talking about all this is that I have a newly-published novel, The Lovers. In The Lovers, my narrator Kailash is reading a book of love stories, My Mistress’s Sparrow is Dead. I myself would recommend the collection highly. Many of my favourite love stories are in its pages but the one I cherish the most is Alice Munro’s "The Bear Came Over the Mountain". What is the repressed there? Let’s first consider what the story is about. Fiona is 70 and she is succumbing to dementia; she is forgetting things. Her husband Grant is caring and, after a year or more as Fiona’s condition deteriorates, she herself suggests that he enter her into a facility where she can be cared for. What is remarkable in this story about forgetting is that even as Fiona slips into dementia, the narrative seems to be remembering more and more. The revelations are mostly about Grant’s infidelities. But this sordidness of the heart isn’t what makes this Munro story so extraordinary. The real surprise is Fiona’s discovery, in her new state of mind, of a new love with a fellow patient. The twists and turns of this love-story are so vivid, so complex, so natural that my heart is broken and healed every time I read "The Bear Came Over the Mountain". 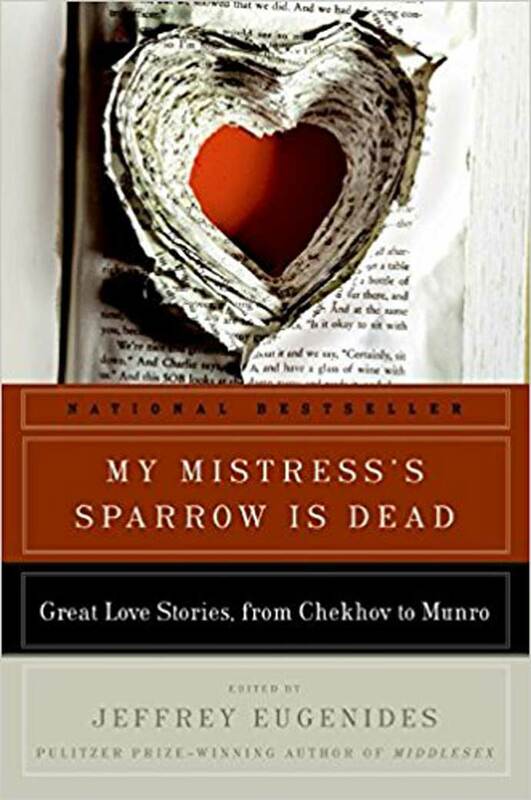 My Mistress’s Sparrow is Dead takes its title from the writings of the Latin poet Catullus who was born around 84 BC. In his introduction to the collection, Jeffrey Eugenides explains that two of the verses that Catullus wrote concern his lover, Lesbia, and her pet sparrow. In one, the sparrow is the object of Lesbia’s affection and play, denying Catullus her attention; in the other, because the sparrow is dead, Lesbia is sad, no longer in a mood for love and, moreover, her eyes are swollen from crying. And there, in the structure of those two fragments from Catullus, writes Eugenides, lies the key to the love story: either there is a sparrow or the sparrow is dead. Amitava Kumar is the author of numerous works of nonfiction and two novels. He teaches English at Vassar College, New York.